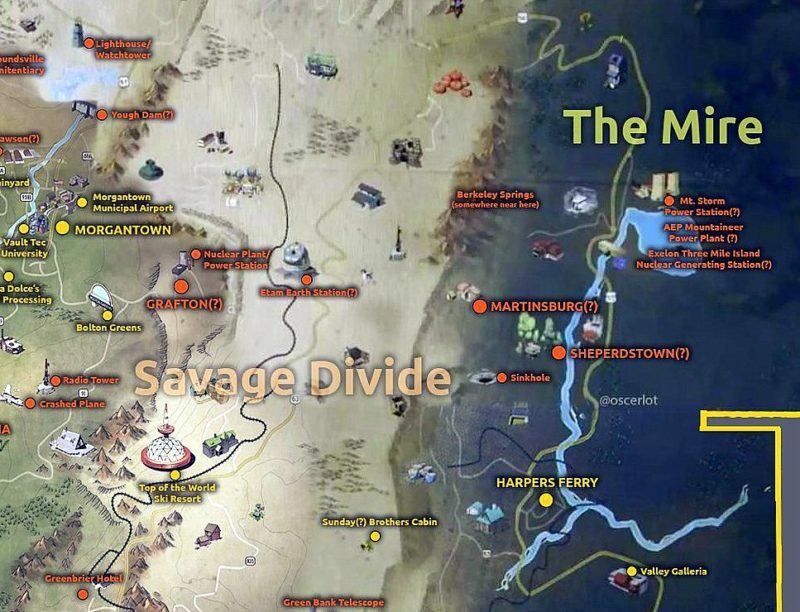 The Allegheny Mountains have been reenvisioned as the “Savage Divide” in Fallout 76. Photo courtesy Rick Burgess. The new Fallout 76 video game — to be released by Bethesda Softworks on November 14, 2018 — might have been set in Pennsylvania rather than West Virginia. However, one of the game’s developers says he found West Virginia’s landscape more alluring. 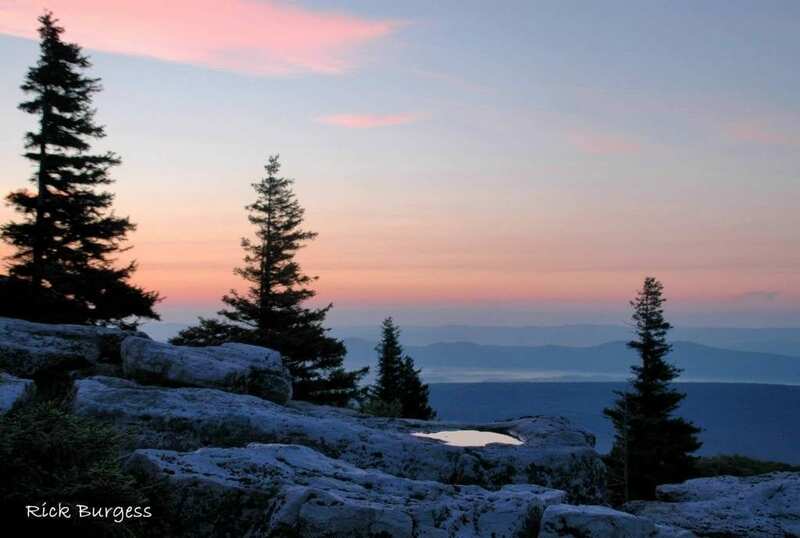 “We were considering either West Virginia or Pennsylvania, but I decided I liked West Virginia more,” said Nathan Purkeypile, who spent months touring the Mountain State incognito, visiting many landmarks, both obscure and world-famous. Citing the windswept barrier of the lofty Allegheny Mountains, which divides West Virginia’s Ohioan and Potomac regions, Purkeypile said he found plenty of terrain for players to explore. The Savage Divide, as the Alleghenies are so-named in the game, represents one of the major regions in “Appalachia,” as West Virginia is called in the game, which plays out in an alternate version of an Earth decimated by nuclear catastrophe. The revolutionary game has gained a cult following since news of its creation was announced in spring. Unlike early inceptions of the Fallout series, the multiplayer role-playing video game can be played on a variety of platforms, players can establish permanent settlements, and the game will be expanded and developed for years to come. Grinning, Purkeypile pointed to many real-world landmarks in the game with which he was particularly enamored — including the Palace of Gold near Wheeling, the Trans-Allegheny Lunatic Asylum at Weston, and Spruce Knob, at 4,863 feet above sea level, the highest point in West Virginia, where developers have replaced the current real-world lookout with an elaborate tower. Purkeypile said that as far as he knows he remained anonymous during his exploration of the state, during which he snapped many photos while pretending a tourist rather than a developer for what may be one of the era’s most remarkable video games. “I doubt many people realized who I was or what I was doing,” he said, musing on his tour of the Trans-Allegheny Asylum, a museum dedicated to the history of the treatment of mental illness that occupies one of the largest cut-stone buildings in the world. Purkeypile obviously enjoyed the reconnaissance work, especially when it came to mapping small, out-of-the-way places, such as The Tractor Bar at Mount Nebo, near Summersville, West Virginia, a unique watering hole that occupies a former tractor dealership. The game is also famously haunted my several monsters, including Mothman and the Grafton Monster, the origins of which draw on West Virginia lore. 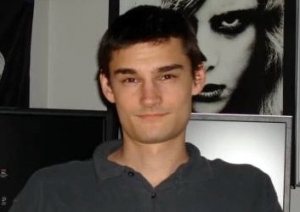 Purkeypile also worked as a world artist on the Fallout 3 game, which takes place in A.D. 2277 on the East Coast — mostly in Washington, D.C., southwestern Maryland, eastern Pennsylvania and northeastern Virginia.